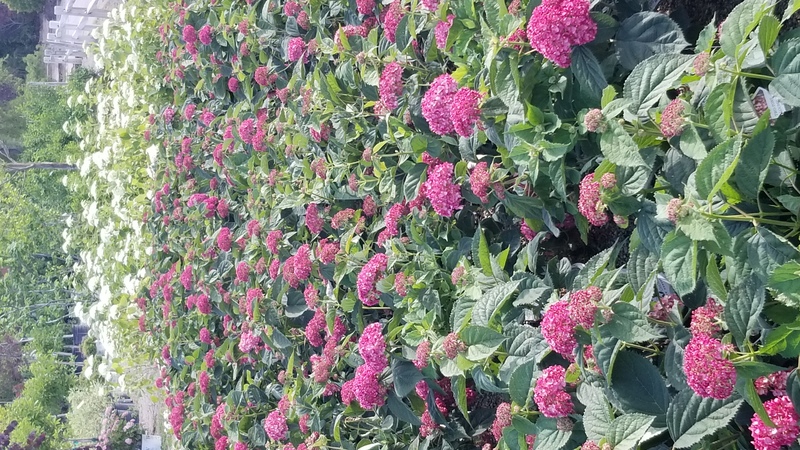 Tony discusses his favorite hydrangea on Saturday’s All Around the Yard radio show on 97.1FM. Tony’s favorite hydrangea is the Invincible Ruby hydrangea “It is one of my favorite summer bloomers that will handle some sun. It likes morning sun, but some afternoon shade and performs well in the St. Louis landscape. The Invincible Ruby hydrangea has a thicker stem so it doesn’t flop over as the blooms get larger. And as you can see from the picture, it’s deep magenta color and booms for several weeks through the summer,” says Tony. Check out Tony’s All Around the Yard radio show Saturdays from 1-2pm on 97.1FM.